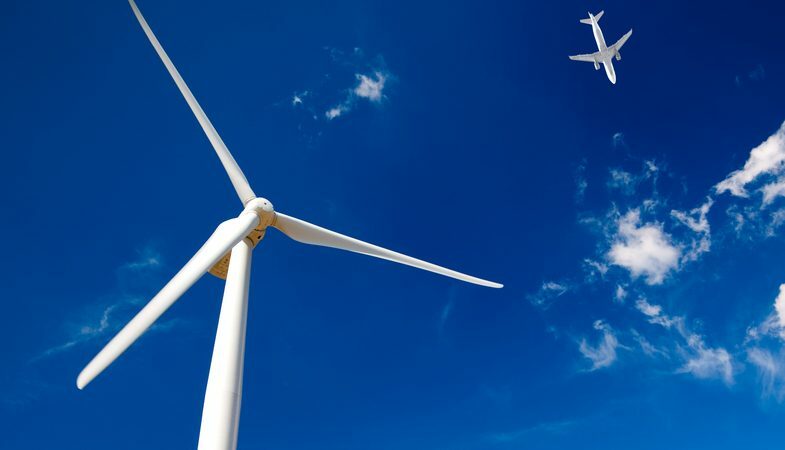 The ink is barely dry on the EU’s revised renewable energy policy and already it is under threat from the aviation sector, warn Jori Sihvonen and Andrew Murphy. The other 10 themes were not approved, covering important issues such as human rights, land rights, environmental protection, food security, water protection, etc. The ICAO council asked the environment committee to reexamine whether the excluded criteria were truly required and that will be debated now. The European and progressive members of the committee should stay strong and require the full set of criteria to be adopted. Another important issue on the agenda is the rules on counting the GHG emissions. As we know from available documents, the GHG savings criteria will include emissions from induced (or indirect) land-use change (ILUC). The effect can only be accurately accounted for using models. What sort of values, and under what assumption the modelling is done, is going to impact how much GHG savings they are credited with providing under CORSIA. Europe’s Renewable Energy Directive is predicated on the basis that the ILUC effect significantly increases the climate impact of biofuels to the point where many of them are worse than the fossil fuels they replaced. In 2015, the EU decided to cap the use of crop biofuels. Now EU countries need to use food-based biofuels to meet renewable energy targets, but following the adoption of a new law that comes into force in 2021, EU member states will no longer be forced to use food-based biofuels. Meanwhile the eligibility of “high indirect land-use change-risk biofuels” towards meeting renewables targets will be phased out by 2030. This could mean no more palm oil in our tanks as palm expansion is associated with significant deforestation. Models also show that palm oil has on average the highest ILUC emissions. The US already restricts the use of palm oil under its renewable fuels law. However, if ICAO fails to adopt rules which mirror the direction taken by those in the EU, it will provide a backdoor to the use of food-based biofuels and palm oil in the aviation sector. Already three airlines have joined forces for a “Love Palm Oil” campaign, and we don’t know how many more are eagerly waiting to burn these crops. But if ILUC is not considered or is underestimated, there is a danger that ICAO will give its stamp of approval for the use of palm oil, a crop which every year is responsible for 1-2% of global warming. Overall the focus should be on advanced fuels, as crop-based biofuels cannot be considered a long-term decarbonisation option for aviation. The council of ICAO also recently gave in to a Saudi push, backed by the US, to include lower carbon aviation fuels as an option for complying with CORSIA. These are traditional fossil fuels produced in a manner which marginally reduces their climate impact. This week states will push for rules to expedite the crediting of such fuels. All of this information is based on previous leaks and what we know are the planned ‘next steps’ for the committee. The meetings of ICAO and its environment committee are notoriously secret affairs where even the few observers allowed in are restricted on what they can say. One of the world’s biggest emitters is regulated almost entirely in secret. What is clear for us is that the EU needs to retain its control of setting policy in Europe while fighting for the best possible criteria at international level. It must fight to ensure that rulemaking is founded on reality.